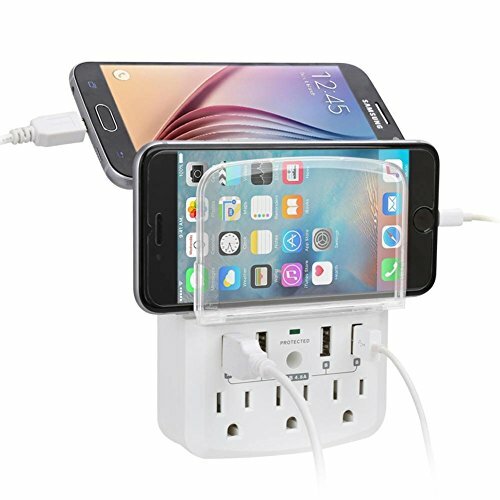 The EZOPower 4 Port USB 4.8A & 3 Outlet Surge Protector combines powerful surge protection and convenient charging options. The wall mount charging station is capable of providing power and charging up to 7 electronic devices with 3 AC power outlets and 4 USB charging ports. A built-in top slot and an additional slide-out slot hold your devices to keep them safe and organized and avoid cable clutter. The 540 joules protection and 500V clamping ensures added protection for smartphones, tablets, MP3 players and small appliances. This charging station is ideal for your home, office, workstations and hotel room. 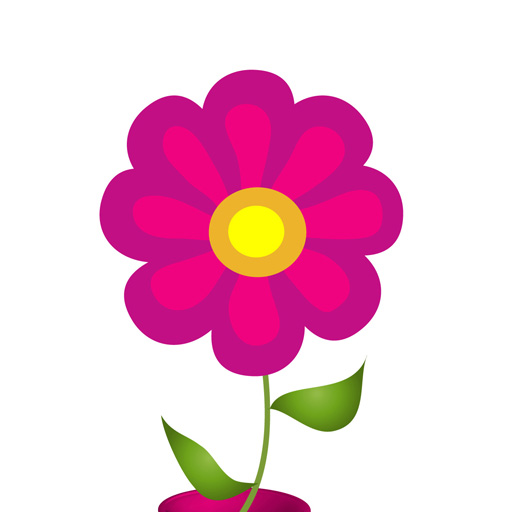 Period Tracker™, the easiest way to track your periods is now on Android! * Press a button at the start of your period every month. Period Tracker™ logs your dates and calculates the average of your past 3 months’ menstrual cycles to predict the start date of your next period. 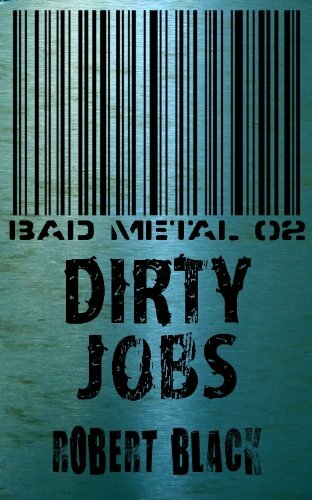 Bad Metal 02: Dirty Jobs is the second in an ongoing series of cyberpunk novellas. Bobby Hutchinson, a best selling Harlequin romance writer, decides to open a B&B in Vancouver, B.C. Despite never having stayed in a B&B and knowing absolutely nothing about running one, she jumps right in. 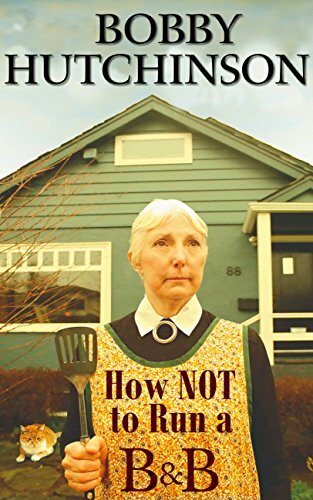 Strange people from nearby and halfway around the world arrive at her home with their stories and struggles, not to mention their baggage, psychological and otherwise. What does a hostess do when a dog rips the bathroom apart? Or gerbils reproduce in the attic? Make wonderful breakfasts and keep on keeping on. Lots of other recipes as well, guaranteed to turn out. And some advice that may or may not work, but what can you lose by trying? 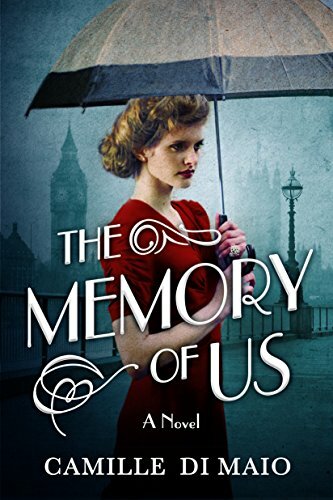 But as war ripples through the world and the Blitz decimates England, a tragic accident forces Julianne to leave everything behind and forge a new life built on lies she’s told to protect the ones she loves. 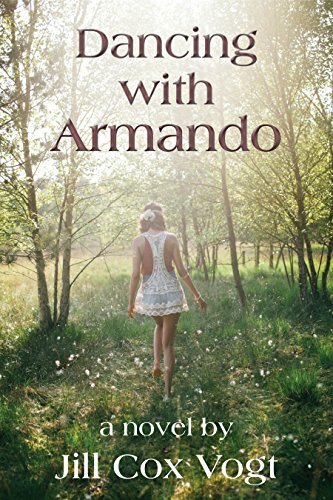 Now, after twenty years of hiding from her past, the truth finds her–will she be brave enough to face it? 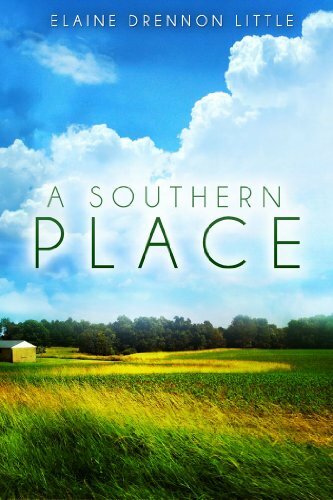 The background of these stories begins in 1905 when West Virginia was wild and wooly, and continues to the later half of the 20th century, when a journalism student, who works at the Springfield Senior Care Facility, is recruited by two gray-haired, knee-high wearing women to inscribe Molly’s tales. 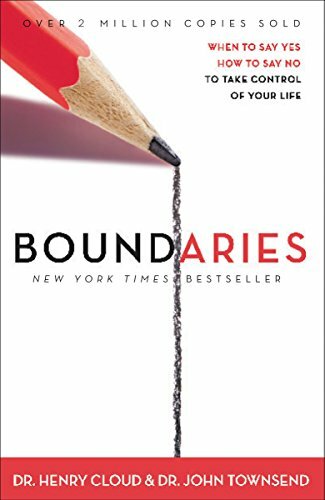 Stories from the past, and from when the memoir is written in 1990, are intertwined as the most memorable events of a remarkable life, are revealed with humor and a gentle touch. 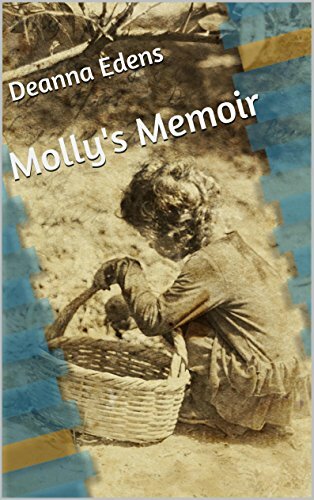 Molly’s Memoir offers a fascinating picture of a strong Native American woman, medicinal healing, historical events, biases, and the significance of family ties – even when you aren’t blood kin. Mary Jane Hatcher– everyone calls her Mojo– is beat up bad. She’s in the ICU of Phoebe Putney, the largest hospital in South Georgia, barely able to talk. How Mojo goes from being that skinny little girl in Nolan, a small forgotten town along the Flint River, to the young woman now fighting for her life, is where this story begins and ends. As the story of the Mullinax family unfolds, Mojo discovers a family’s legacy can be many things–a piece of earth, a familiar dwelling, a shared bond. And although she doesn’t know why she feels such a bond with Phil Foster, it is there all the same, family or not. And she likes to think we all have us a fresh start. Like her mama always said, the past is all just water under the bridge. Mojo, after going to hell and back, finally comes to understand what that means.